The RH Unternehmensgruppe [RH Business Group] specializes in the project development and management of office buildings, hotels and retail parks. Residential and commercial real estate are also integral parts of the business. 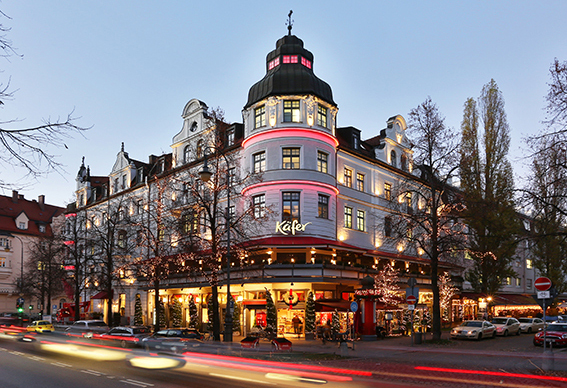 The focus lies primarily on real estate projects in the growing regions of Germany and Austria, which include Munich, Berlin, Dresden and Kitzbühel. Projects in these areas are realized both independently by the RH Unternehmensgruppe as well as in cooperation with strategic partners in the form of joint ventures. 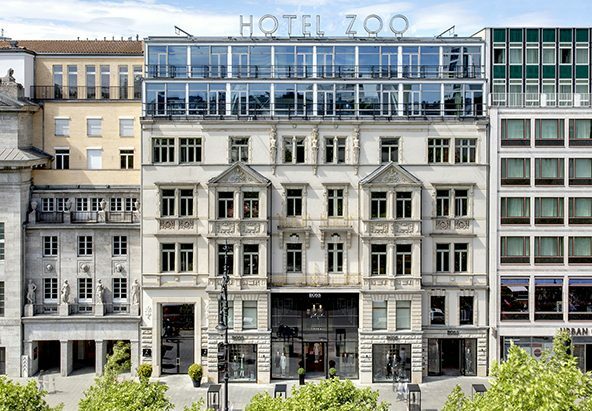 Since 1995, the Group has carried out projects with an investment volume of more than one billion Euro, including the office parks “M Square“ and “Zielstatt Quartier“ in Munich, the “West Erding Park“ retail park, as well as the hotels “ibis München City West“ and “Hotel Zoo“ in Berlin. 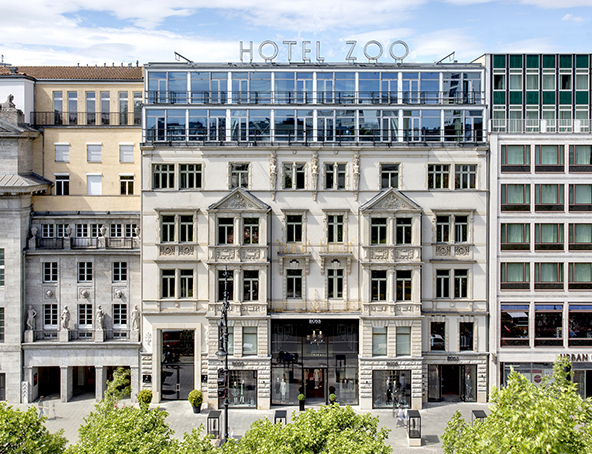 The latter received the award for the “Hotel Property of the Year 2015” and was chosen in 2016 and 2017 as the most beautiful city hotel in Europe by the magazine “Geo Saison“. In some cases, the company chooses to retain a completed project in their portfolio, handling operation and management of the property themselves. The RH Unternehmensgruppe is an owner-managed family business, the origins of which date back to 1956. Robert Hübner, the third generation of managing directors, has been at the helm as Executive Manager since 1995. There are currently approximately 200 employees working at the Munich, Grünwald, Kitzbühel and Berlin locations, as well as in the subsidiaries and other associated companies.